Fun & functional. Combine cleaning with fun! 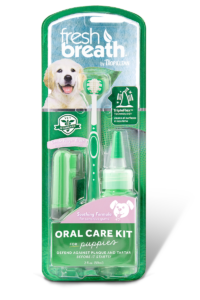 Use our Tri-Floss Ball with Liquid Floss Dental Spray for hours of fun and entertainment for your pet. 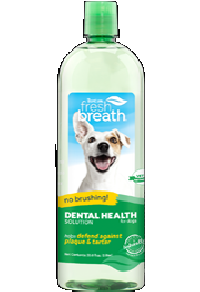 Fresh Breath Liquid Floss goes to work on our dog’s teeth, helping to fight plaque and tartar while also freshening their breath. 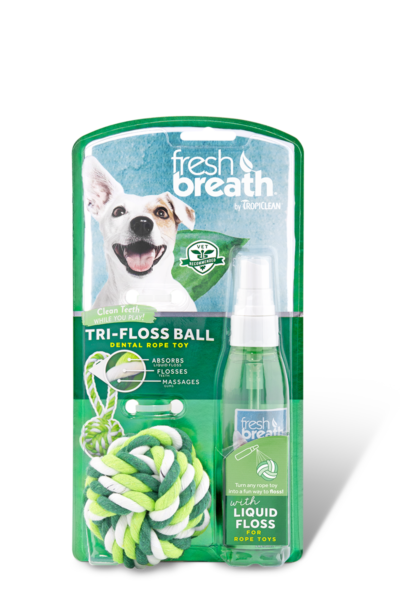 The unique design of our Tri-Floss Ball absorbes the Liquid Floss, massages their gums and flosses their teeth while they play! Purified Water, Glycerin, Chlorophyllin, Natural Mint, Plant, Derived Alcohol, Cetylpyridinium Chloride, Potassium Sorbate, Green Tea Leaf Extract. Can't FindI live in the Salem, Oregon, which is the states capital. I have recently gotten a beautiful full bed Siberian Husky who is now 8 months old. 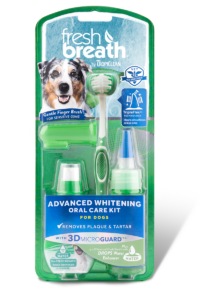 I have looked high and low for this teeth floss cleaning toy and cannot find it anywhere. 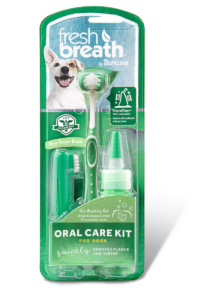 Not at Petsmart, not at Petco, not at independent pet specialty stores & not even on Amazon. I used the store locator and called each and every store to see if they carry it with absolutely no luck. I've even checked online, all say "not currently available" or that their out of stock. I asked ALL the major stores if they can order it or request to carry it and they all said they can't. 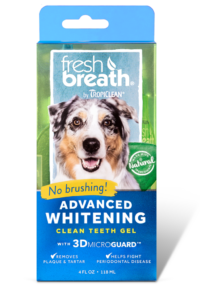 I really want her (my husky) to have this as it further ensure her teeth stay clean. Did you guys discontinue it? If not, where can I purchase this or can you assist me in purchasing this? Hello and thank you for your inquiry. 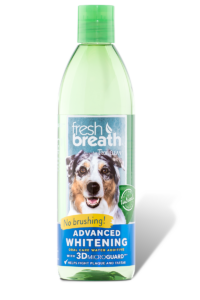 Although we have not discontinued it, it is in very HIGH demand based on the time of year and may be out of stock in many places. We are working diligently to provide more as quickly as possible and would advise to continue to check all of these channels periodically for updates. 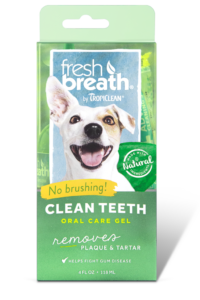 We did find this on Amazon by typing in "TropiClean Floss" in the search engine. It states there are 5 left in stock and more on the way as of 10 am 11/26. We hope this information helps! Simply spray your pet’s TriFlossBall or favorite rope toy with Liquid Floss and play. 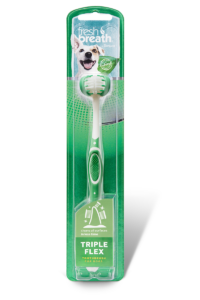 Start a game of tug-o-war or play fetch!